It was pretty awesome that I received full size bottles and not teeny sample sizes. After about a month using the products I'm happy to see that I have a lot left. Now to how well the products worked for me. At the time I received the Vox Box, I was struggling with an acne breakout on my chin that had been going on for about two months. It was really frustrating because well, I'm not a teenager anymore for God's sake! 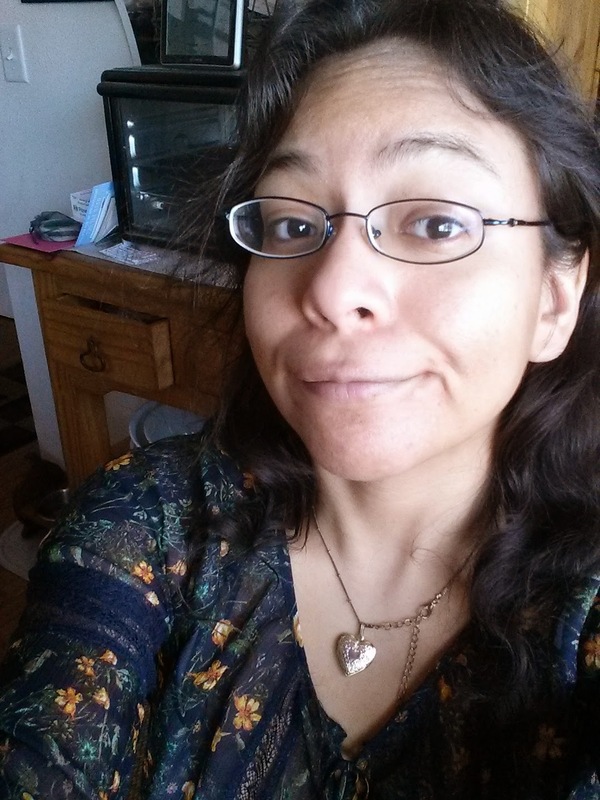 Also, I always make sure to wash my face and never wear make-up, but it didn't seem to matter because my face was still breaking out. The suggestion for the products is to start using them once a day and then gradually increasing to avoid initial excessive drying of the skin. 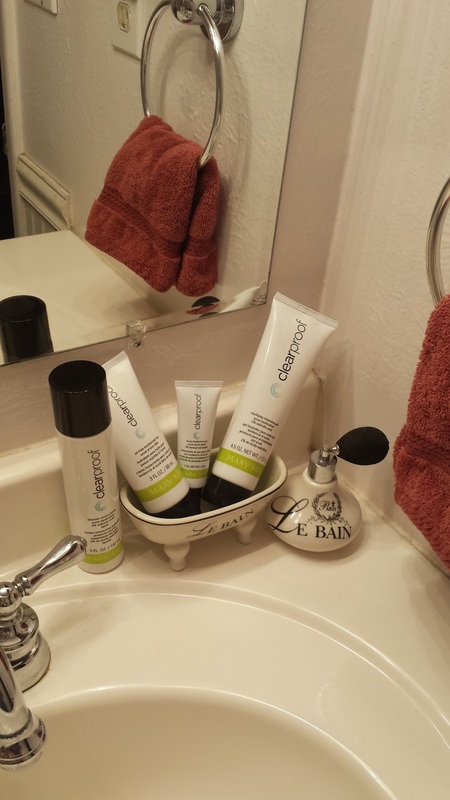 I used the Cleansing Gel in the evenings, the Blemish Control Toner twice a day--and yes I did notice dryness in the areas I used it, the Acne Treatment Gel on spots as needed, and the Moisturizer I used twice a day. I started noticing a difference in a little over a week of usage. My cheeks, which are prone to small spots cleared up completely, and the overall look of my forehead and cheeks smoothed and lost the oily, shiny evening look I am prone to. The big problem area, my chin, was a tougher nut to crack. Large pimples were just plaguing it and making me miserable, and I made sure to use the toner and treatment gel on the spots twice a day. When the dryness occurred I used the moisturizer and remained patient. It took about two weeks but the large, most persistent blemishes on my chin began to shrink and jump ship. YESSSSS! As of today I am using the product every morning and night but the Acne Treatment Gel I have not needed in a week. 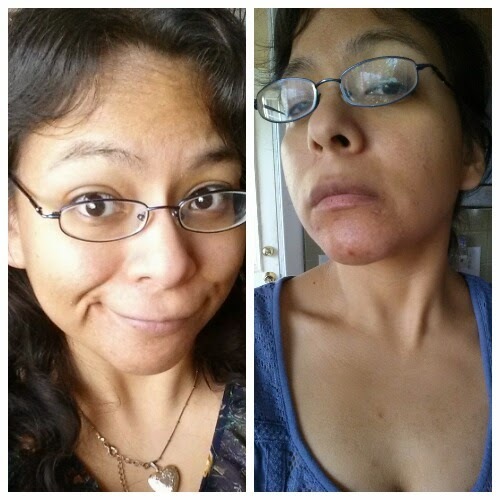 My skin feels and looks great and I am so relieved to be free of annoying and embarrassing blemishes.